In a cleanroom, the human being is the most disturbing factor. Therefore, cleanroom garments are very important in critical cleanroom areas. To meet special cleanroom conditions, adequate cleanroom garments are necessary. If you need an advice, please let us know. We will help you in achieving the desired cleanroom level. If you need EN 14126 certified protective clothing against infectious agents please let us know! 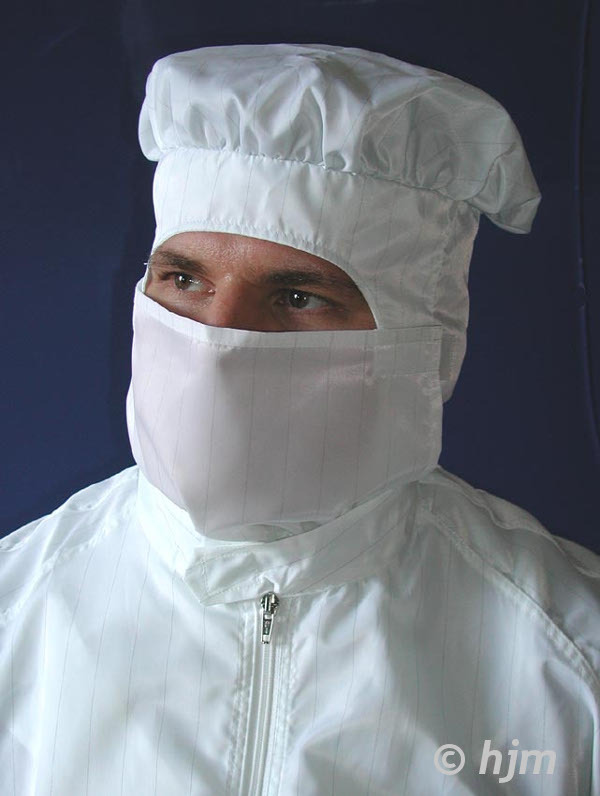 To achieve the desired cleanroom level, the use of special cleanroom clothing is needed. In our delivery program you can find cleanroom garments for cleanroom ISO class 4 - 6.